Sarah Angelina Acland (1849–1930) is one of the most important photographers of the late Victorian and early Edwardian periods. Born to a preeminent English family, Acland first gained note as a portraitist whose illustrious subjects—among them two prime ministers, the physicist Lord Kelvin, and the noted art critic John Ruskin—were visitors to her family’s Oxford home. Yet it was through her work in the thenfledgling field of color photography that Acland achieved her greatest acclaim. When her color photographs were shown at the Royal Photographic Society in 1905, many considered them to be among the finest work produced in the new medium. An introduction to Acland’s entire body of work, this volume contains more than two hundred previously unpublished examples of her photographs, spanning portraiture, studies of Oxford architecture, and landscape and garden photographs captured in Madeira, Portugal. Additional images include four unrecorded portraits by Lewis Carroll of Acland and her brothers—shed light on the work of her contemporaries, including acquaintances and artistic influences like Carroll and Julia Margaret Cameron. A fascinating look at the earliest days of color photography, this book also offers a glimpse into the lives of an influential English family and its circle of friends. 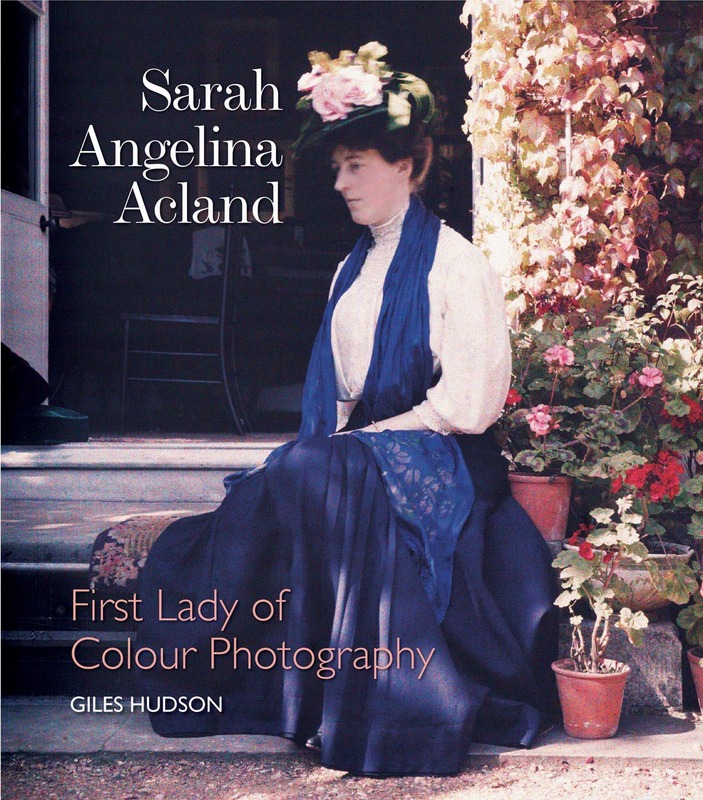 "This book establishes Sarah Angelina Acland as an important participant in the emerging colour processes at the turn of the twentieth century, and I am confident she would approve of the thoroughness of her dedicated biographer." "An abbreviated catalogue raisonné of 220 of Sarah Angelina Acland’s 1,000 images, this book increases one’s knowledge of this important photographic era, especially of the active involvement of women and the upper class. . . . A significant addition to the field."